Smooth like the bonnet of a Porsche. Guys, if you daily tackle your glorious outpouring of facial hair with a wet-shave razor, you'll no doubt be keeping a look out for the latest innovations in shaving. This is one. We let our manly chins see the light of day thanks to the Gillette Fusion Proshield razor. 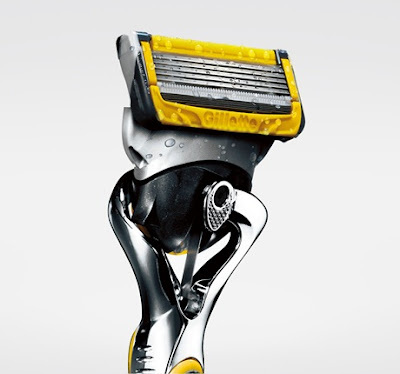 The Fusion Proshield razor is Gillette's latest weapon in the battle against... looking a bit stubbly. 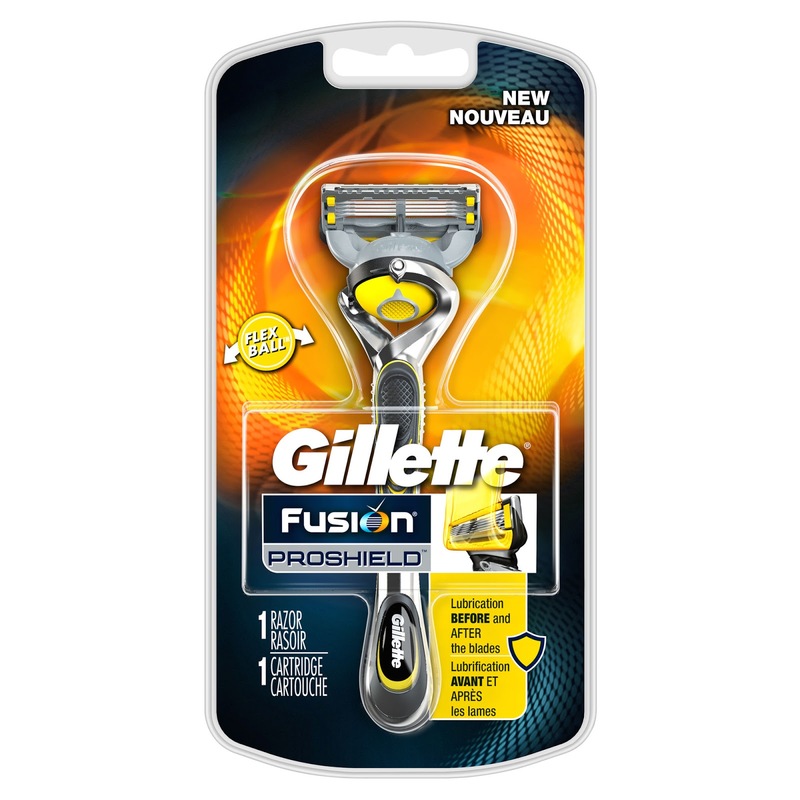 Whereas past models of razors (some of which have featured on this site) concentrated on flexibility in your hand, the Fusion Proshield runs with that and adds a nod toward sensitive skin. Based around the 'Flex Ball' technology, wherein the five-bladed heads can rotate through 360 degrees, the razor also features a lubricating strip before the blades, as well as after. In use this makes it great for those of us who might have sensitive skin (but stout hearts) as the double lube strips help the heads to glide easily over your handsome face. 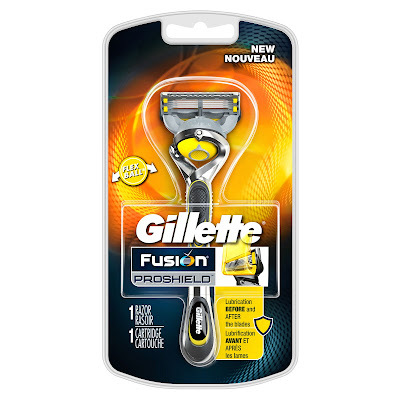 Also, the Gillette Fusion Proshield boasts Gillette's thinnest blades ever, and certainly the finer edges can be felt, with even a few days of growth falling free after just one swipe. The back of the Proshield blades also have a single precision blade, designed for shaving delicate areas like your sideburns and around your tash, should you have one. Combine that with a chrome effect metal body and rubber grips on both sides, and you have a very worthy addition to Gillette's line up.